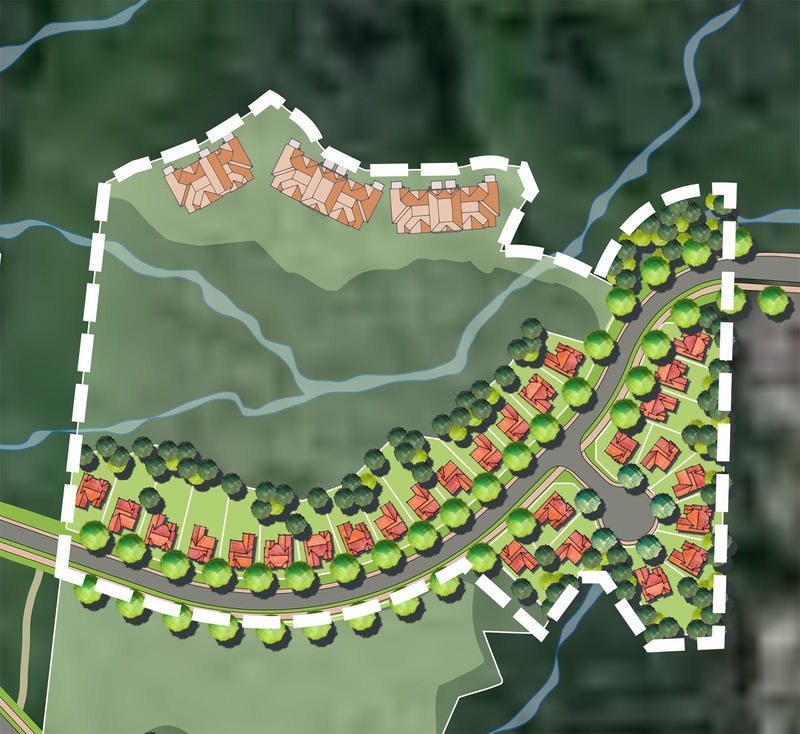 Construction of the Holland Creek Residential Development Project is now underway within the Town of Ladysmith. Phase 1 has received approval under a Preliminary Layout Acceptance (PLA) and will consist of 16 lots and a larger multi-family area. The full Holland Creek Development will be undertaken in many phases and will provide families with an exceptional residential ownership experience surrounded by nature at its finest. Progressive phases will include many lots with ocean views. 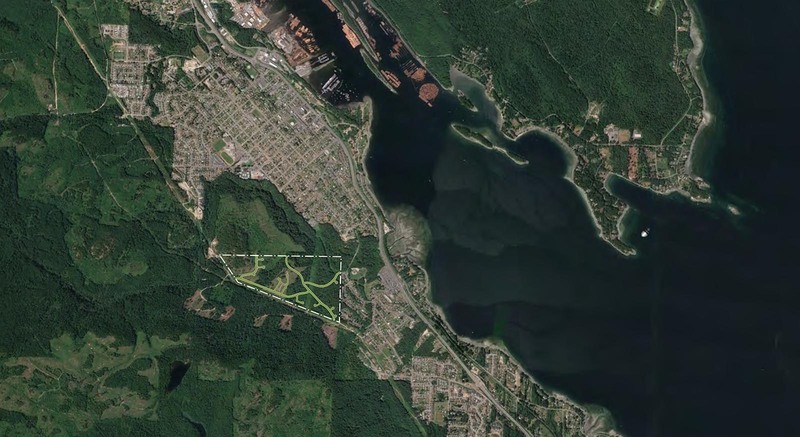 Residents will share in the wonderful amenities the growing Town of Ladysmith has to offer, and yet will be a part of the natural world as a total of 42% of the project lands have been set aside for natural parkland, trails and creeks. 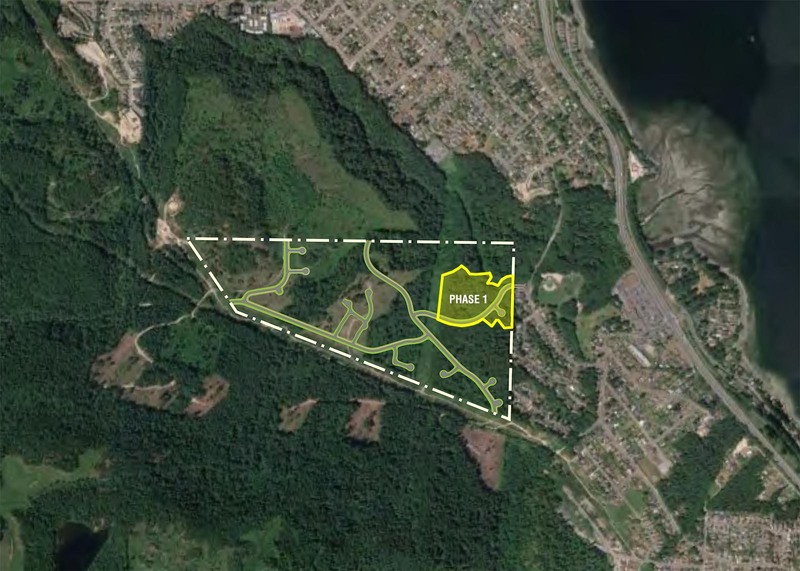 The Holland Creek Development will allow residents the opportunity to enjoy a multitude of beautiful walks along the Holland Creek Natural Trail System, including hikes up to Heart and Stocking Lakes. The entire area and trail system is a plentiful mix of arbutus, maple and fir trees along with incredible flora and fauna. Holland Creek is just minutes from everything the Town of Ladysmith has to offer. It is only 8 minutes from the Nanaimo Airport, and a 20 minute drive will have you in downtown Nanaimo. If your travel plans are south; Duncan is but 20 minutes away and downtown Victoria is only a 65 minute drive along 88 km of the scenic Island Highway. Travel to and from Vancouver is easily accomplished. With two ferry terminals at either Departure Bay or Duke Point, two floatplane terminals in Nanaimo Harbour or the many daily flights from Nanaimo Airport, travel plans to and from Vancouver are a breeze. Transfer Beach is known as the jewel of Ladysmith for locals and tourists alike, and lies in the very heart of Ladysmith. Residents of Holland Creek are just minutes away from a stroll down the Marine Walk or Estuary Trail, paddling a kayak, swimming, or just hanging out on a hot summer afternoon. During the summer, Transfer Beach is also home to the Tuesday Farmer’s Market. Residents of Ladysmith like to think that their town is a combination of small town charm and dynamic growth. Click on the map images below to view larger size.